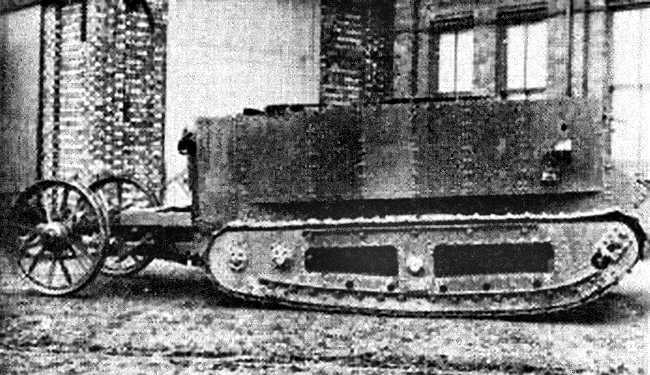 In 1915, a prototype tank nicknamed Little Willie rolls off the assembly line in England. Little Willie was far from an overnight success, improvements were made to the original prototype and tanks eventually transformed military battlefields. To keep the project secret from enemies, production workers were reportedly told the vehicles they were building would be used to carry water on the battlefield (alternate theories suggest the shells of the new vehicles resembled water tanks). Either way, the new vehicles were shipped in crates labelled “tank” and the name stuck.